Are you a young professional living and working in Maine? 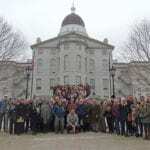 NRCM Rising is a group created by the Natural Resources Council of Maine specifically to engage and connect people in their 20s, 30s, and into their 40s who love Maine’s environment. NRCM Rising is building a community of young professionals to advocate at the State House in Augusta for environmental safeguards and enjoy fun outdoor adventures around the state. We connect people, policy, and place, with the goal of ensuring that Maine’s young, emerging professionals are equipped with the skills, relationships, and knowledge needed to successfully defend environmental laws established over the past 40 years and to take on challenges of our future. Maine’s environment exists as we know and love it today thanks to the efforts of people, organizations, businesses, and elected officials who care about protecting Maine’s natural resources. 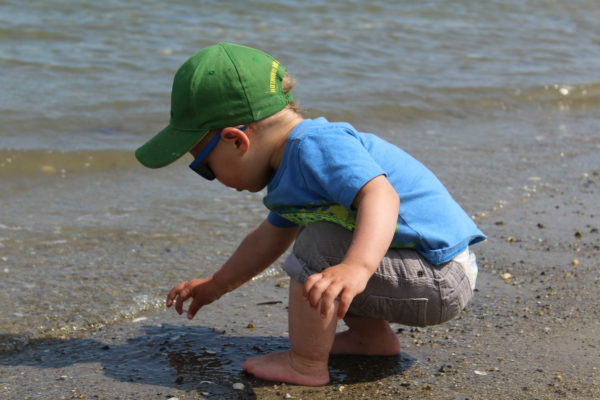 One generation after another has committed to the mission of cleaning up our waters, promoting clean, renewable energy, adopting more sustainable lifestyles, speaking up for special places and wildlife, and demanding action on climate change. NRCM understands that Mainers emerging from college and early in their careers want to make a difference—serving in Maine’s Legislature, starting sustainable businesses, working at nonprofits whose mission is to protect the environment, and more. NRCM Rising strives to provide opportunities for Maine’s young professionals to make a difference for Maine’s environment. If you or people you know would like to get involved with NRCM Rising, please contact Todd Martin, NRCM Rising Director at tmartin@nrcm.org or (207) 430-0115. Thank you for all you do to help keep Maine special, today and for generations to come. Come to an NRCM Rising Event Near You! NRCM Rising hosts a variety of events throughout the year. 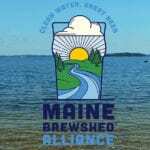 Come join us and meet other young, conservation-minded folks, enjoy some beer and food, tell us what you think about issues facing Maine's air, land, water, and wildlife, and learn how you can get involved. 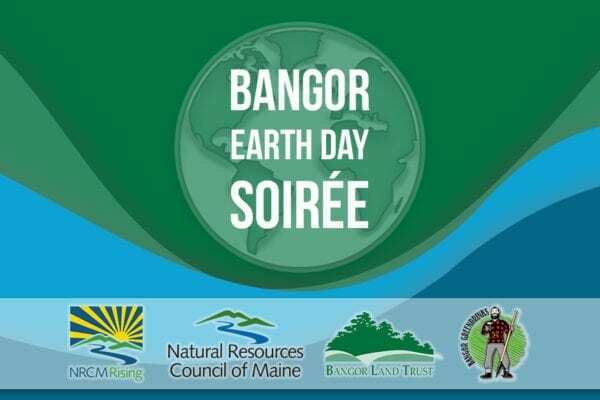 After networking over beer, wine, and light hors d'oeuvres, you'll learn about local sustainability efforts underway in Greater Bangor, key environmental policies being considered at the State House in Augusta, and how you can get involved. We're inviting state legislators and local elected officials from Greater Bangor to join us. The event is free but space is limited to sign up today! 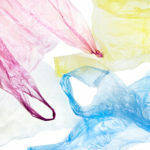 You'll hear from local leaders about efforts underway to bring more clean energy to Greater Bangor, clean up the Penobscot River, conserve land in Penobscot County, and reduce single-use plastic waste. Then you'll hear from NRCM policy advocates about bills being considered at the State House in Augusta that would assist these local efforts. 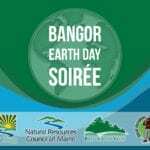 The event takes place on Earth Day at the beautiful Bangor Public Library Atrium located at 145 Harlow Street in Bangor. The event is free, but space is limited so sign up today! 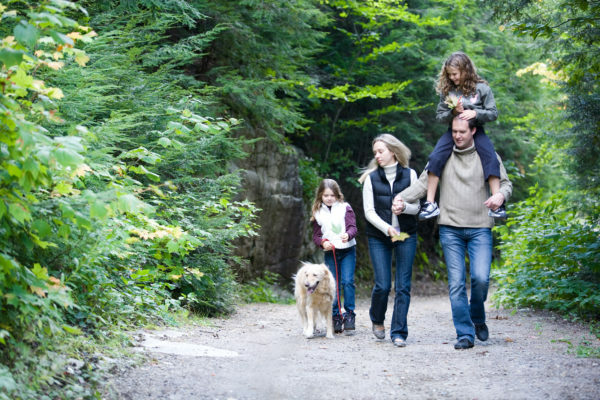 We want to know about the issues you care about—clean air and water? Vibrant forests? 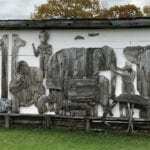 Healthy wildlife habitat? 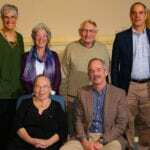 For more than 55 years, NRCM has been leading efforts to keep Maine special. 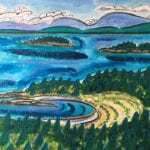 As part of our ongoing efforts, we look to you, our NRCM Rising membership of young professionals, for your priorities, your input on our work, your knowledge and networks in Maine, and your feedback on how we can best work together to sustain Maine. By getting involved with NRCM Rising, you’ll have a chance to build skills and create lasting relationships with other conservation-minded people like you in their 20s, 30s, and into their 40s across the state. 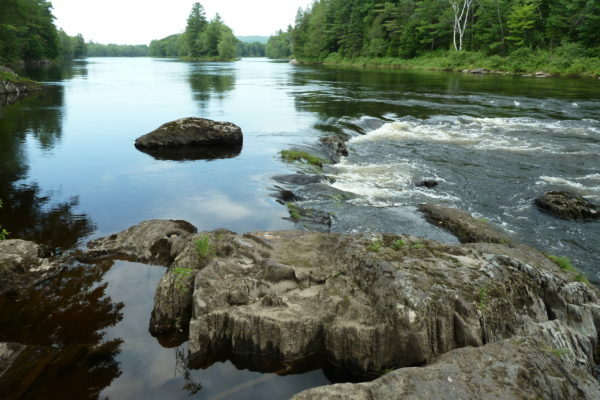 Join us for a hike or paddle, and learn more about how you can be part of the new generation of leaders who know that a healthy environment is important for Maine’s economy and way of life. 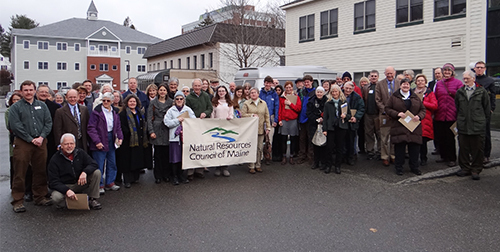 NRCM Rising is led by NRCM’s young professional staffers, with the goal to ensure that our generation is better poised to protect and enhance the nature of Maine and our quality of life. Sign-up for NRCM Rising Today! How did you hear about NRCM Rising? We look forward to meeting you soon—either on the trail, at the State House, or at a social event.